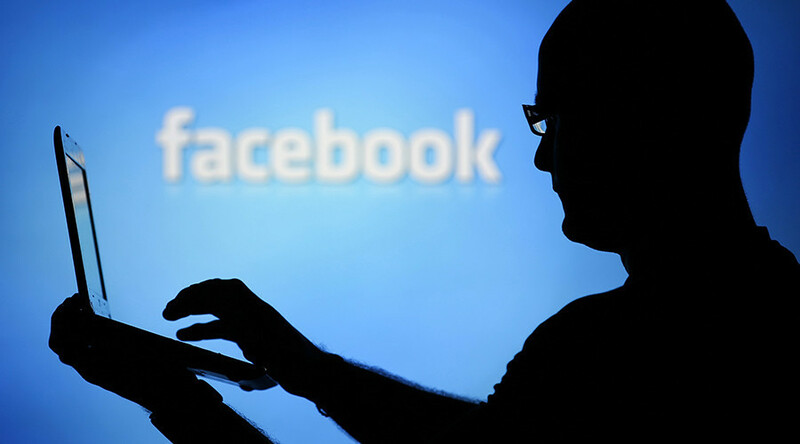 Facebook has removed 85 percent of ‘blasphemous’ content from its social networking site after a request from the government of Pakistan, the country’s Interior Ministry has told the Islamabad High Court (IHC). Interior Secretary Arif Khan told the court on Monday that Facebook agreed to its request to help the government eliminate blasphemous content and only 15 percent of such material remains on the site, reported The Express Tribune. The details were provided during the hearing of a case about the prevalence of sacrilegious content on social media. The court had earlier ordered the government take action against anti-Islamic content. The Pakistani government contacted Facebook earlier this month and warned of repercussions if it did not oblige with its demand. Officials claimed that Facebook had agreed to send a team to Pakistan to address concerns over “blasphemous and objectionable” content on its site. Khan reportedly told the court Monday that banning Facebook was not a solution to the issue. He also confirmed that three people had been arrested by the Federal Internal Agency for their alleged involvement in publishing blasphemous content on social media. Cellphones, laptops and computers were seized from the suspects’ possession and sent for forensic examination. Pakistan Telecommunication Authority (PTA) Chairman Ismael Shah told the Chief Justice Shaukat Siddiqui that a dedicated 25-strong team is searching for blasphemous content online. He added that the PTA has taken action against 40 such pages to date, reported Dawn. 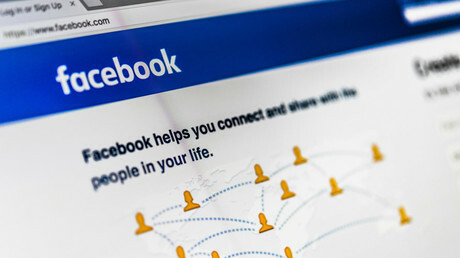 Shah noted the importance of Facebook assisting with their requests, saying: "Facebook agreeing to our demands is a big achievement." Facebook did not confirm or deny the content removals when contacted by RT for comment. “We review all government requests carefully, with the goal of protecting the privacy and rights of our users. We disclose information about accounts solely in accordance with our terms of service and applicable law. A Mutual Legal Assistance Treaty or other formal request may be required for international requests, and we include these in our Government Requests Report,” a spokesperson said in a statement. Facebook publishes the requests it received from governments every six months. The most recent data available on its website goes up to June 2016. Meanwhile, Judge Shaukat Siddiqui praised Pakistan’s government for hosting a meeting of 27 envoys from Muslim countries last week to address the issue of online blasphemy but criticized it for failing to summon the ambassadors of countries from where the blasphemous material was uploaded. The interior secretary said the issue was complicated by each country’s local laws, but confirmed that Pakistan’s embassy in Washington was in contact with the US government on the issue. The hearing will resume on March 31.